Publication frequency is four times a year. The Bulletin is placed in the Online Scientific Library at eLibrary.ru. It is registered in the Federal Service for Supervision of Communications, Information Technology, and Mass Media (Accreditation Certificate PI № FS77-58093 d/d 20 May 2014). 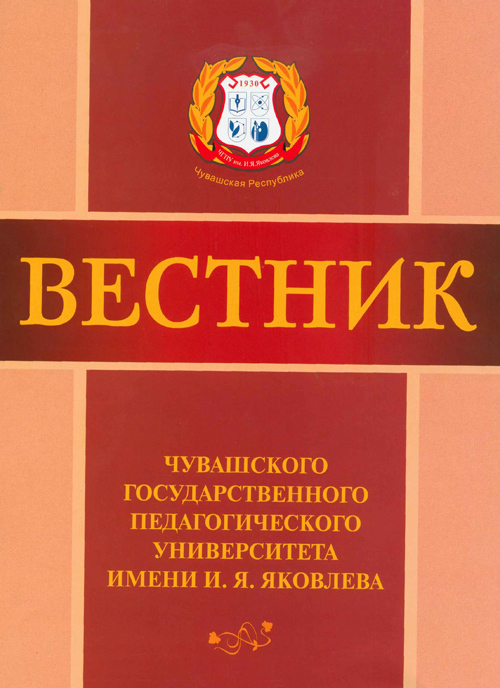 The Bulletin is in the list of peer-reviewed scientific editions in which the research results of theses for a doctor's and candidate’s degrees are to be published (the decision of the presidium of State Commission for Academic Degrees and Titles of the Russian Federation d/d 19 February 2010 # 6/6).